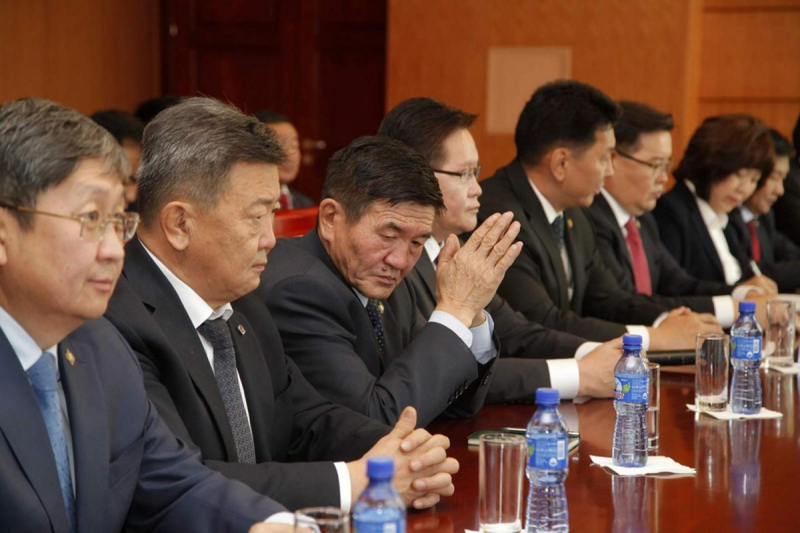 L.Oyun-Erdene replaced G.Zandanshatar, who succeeded M.Enkhbold as speaker of the parliament on Friday. 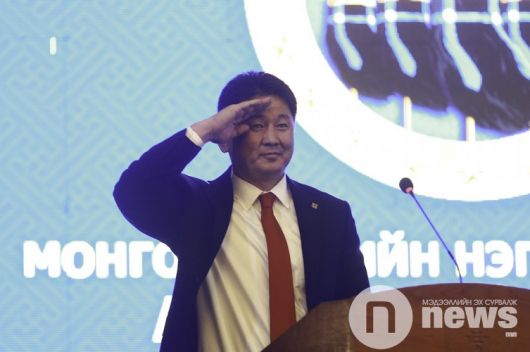 He is one of the lawmakers who spearheaded calls for Enkhbold’s resignation over his alleged involvement in a power abuse scandal. 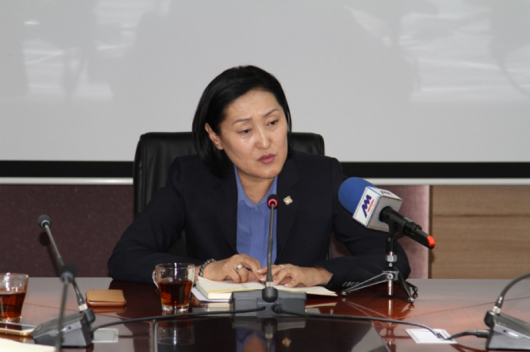 Yo.Baatarbileg succeeded Ts.Tsogzolmaa, who was dismissed from her post on Friday for working against the government. 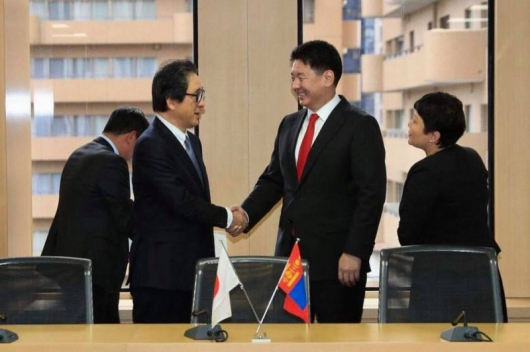 B.Enkh-Amgalan replaced Ya.Sodbaatar, who submitted his resignation in December over a scandal involving financial irregularities.